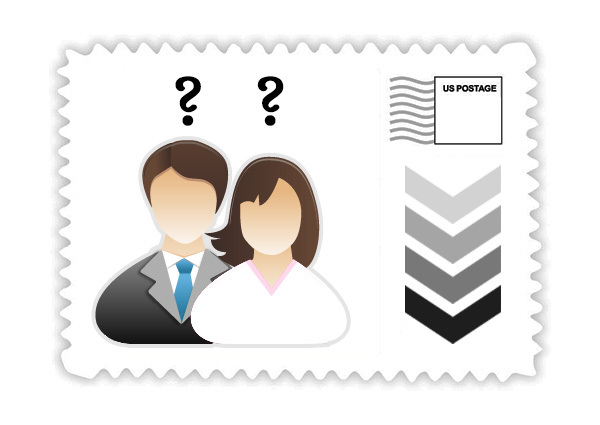 If you are mailing your wedding invitations after January 27th, 2019 and each invite weighs 1oz you will need a 55 cent stamp to mail it 1st-class. 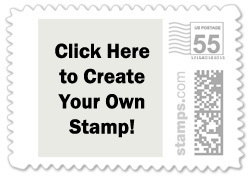 Be sure to double-check the weight of your invitations with your local USPS post office. 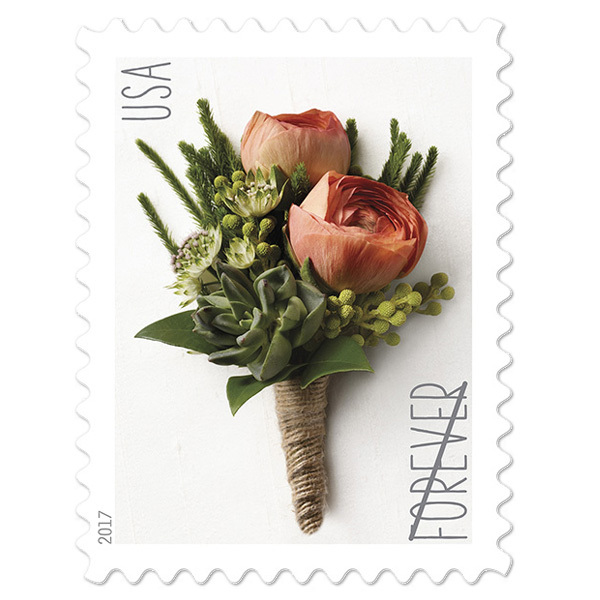 The USPS offers two wedding-themed forever stamps which are valid for the current 1 oz 1st-class rate of $0.55. 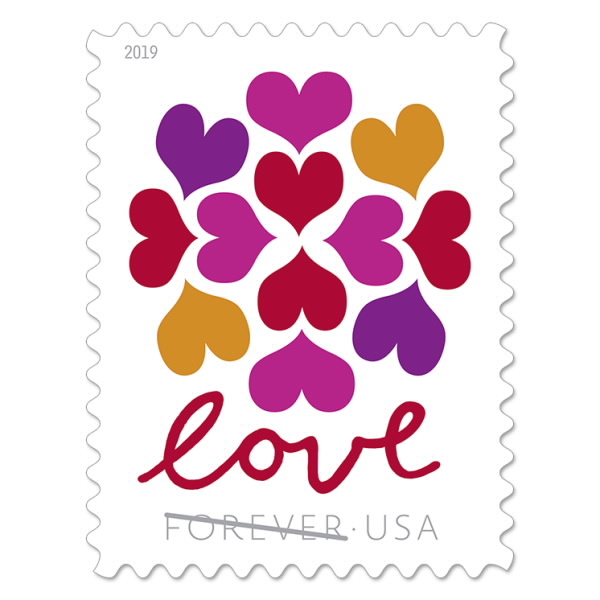 Thankfully, Minted offers thousands of designs for wedding-themed $0.55 stamps as well as other first-class face values that are approved by the USPS. 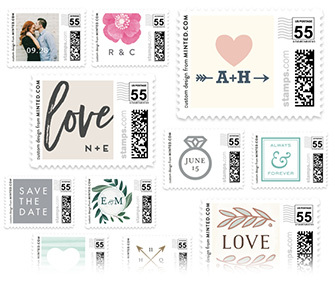 Minted has over 2,000 $0.55 cent wedding postage stamps, so don't settle for the the standard stamps from the post office—find the perfect wedding stamps for your invitations!